Cruising through space with a birds-eye view of our little old planet is the sort of dream very few people ever get to experience. The rest of us just have to settle for watching First Man on IMAX. That is, unless you've got about $55 million burning a hole in your pocket, in which case you can now buy yourself a ticket for a 10-day trip to the International Space Station. 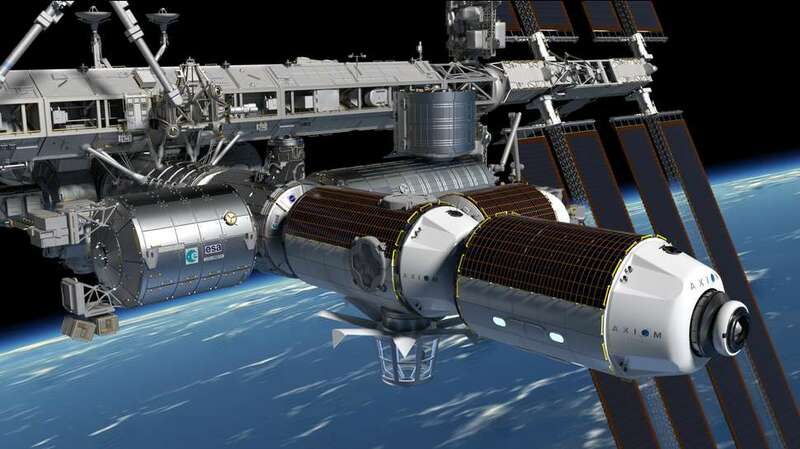 Axiom Space, a company that builds space stations, has teamed up with a luxury travel company to put together a special trip to the International Space Station, complete with with training, rocket rides, and a 10-day stay inside the giant floating laboratory hovering above Earth. This isn't some outrageous and overly ambitious project, either. It's being overseen by the guy who used to run NASA's ISS programs, and takeoff is currently scheduled for 2020. Now, you might be wondering what all a $55 million space vacation comes with. 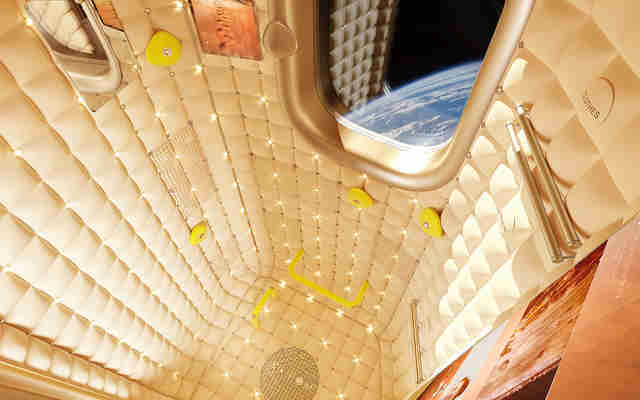 Well, in this case, you get a round-trip ride to and from the ISS on a SpaceX rocket, accommodations in a one of Axiom's "habitation modules," which feature big observation windows for you to longingly stare down at Earth, and a trip to training camp to prepare you for life out of this world. Specifically, you'll be privy to a 15-week training program (spread out over two years) alongside actual astronauts, during which you'll learn the ins and outs of handling weightlessness, basic safety, launch procedures and on-board systems, and, importantly, how to use the bathroom. It's fair to assume that simply floating and gawking out at the great beyond won't get boring, but you'll also get to experience a number of other things while you're up there. Axiom will help curate a customized activity plan, which could include everything from fitness to filmmaking to biological research. If you're interested and have the cash, you can request more info and book your seat with the travel company Roman and Erica Inc. Otherwise, now may be a good time to hit up any wealthy benefactors you may have in your rolodex, or start playing Powerball. Then again, if you'd rather an Earthbound vacation option that doesn't actually cost money, you have options too.